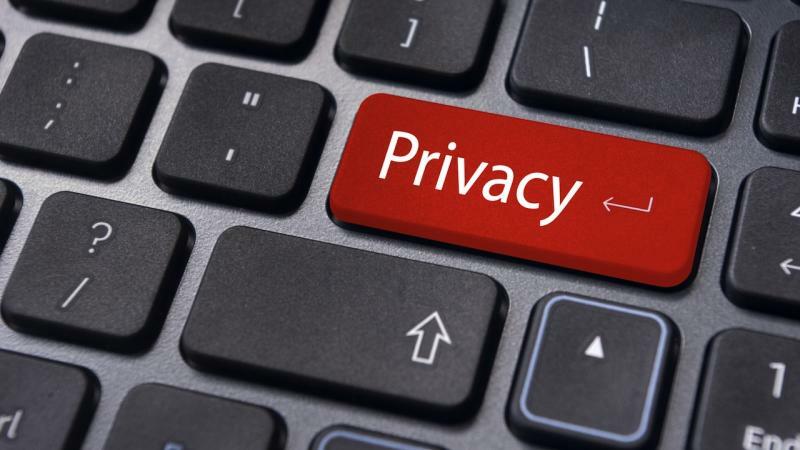 (GSM Insider) - Top 20 Most Trusted Companies For Privacy: Google, Apple, Samsung Out; Microsoft, Amazon In. 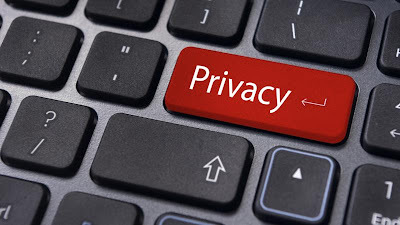 According to Ponemon Institute that conducted the annual privacy survey, Apple is among a few technology companies that not included in the list. Last year, Apple was ranked at no.14 position but Apple isn't included in the list of top 20 companies. Samsung, Google, Facebook, Dell, Yahoo and Nokia were left out of the list as well. 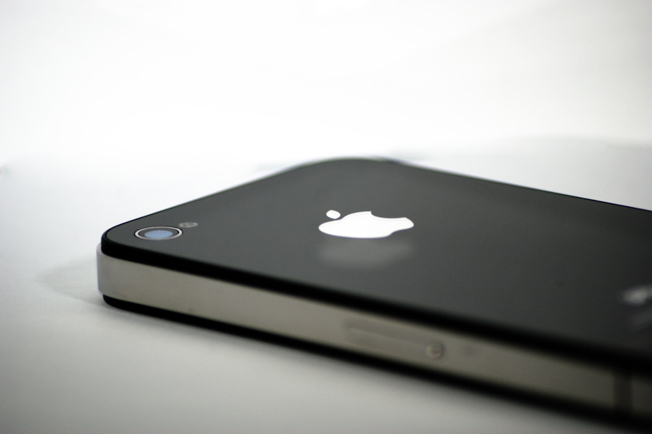 So it isn't a good news for both rivals Samsung and Apple. On the other hand, Hewlett Packard (HP) was ranked at no.2 position, Amazon at no.3, IBM at no.4, Verizon at no.11, Microsoft at no.17 while AT&T and Mozilla at no.19 and 20 position. (GSM Insider) - Google+ Overtakes Twitter As Second Largest Social Network In Terms Of Active Users. Are you using Google+ (also known as Google Plus) now? If no, it means that you are outdated. According to the latest statistics from Global Web Index, Google+ overtakes Twitter as the second largest social network in terms of active users. The report estimates that Facebook has 693 million users in December 2012 while Google+ has 343 million users at second place. Surprisingly, Youtube and Twitter are sharing the third position that isn't far behind from Google+. After Twitter and Youtube, Chinese social networks that dominate the rest of the 5th spots. Qzone, Sina Weibo, Tencent, Youku and Tudou are from China before Linkedin completes the top 10 list. Is Facebook Phone Set For Launch on January 15? 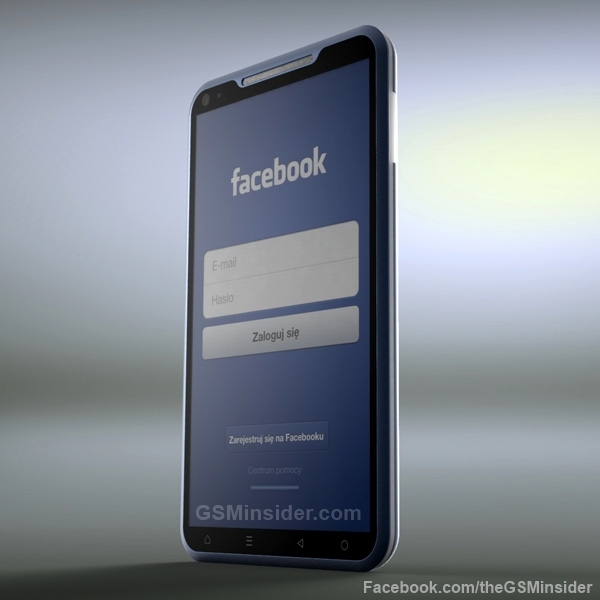 (GSM Insider) - Is Facebook Phone Set For Launch on January 15? Facebook sent out invitation to media for its important event on January 15, 2013. Facebook founder Mark Zuckerberg said that something important coming soon. The question is "What is the important thing coming from Facebook?". The answer is Facebook Phone. 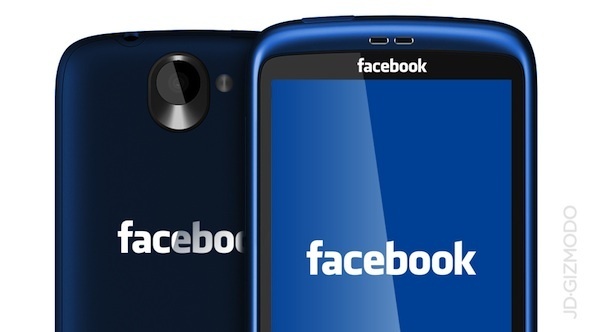 Facebook could unveil its own smartphone on January 15, 2013. If Facebook coming out its own smartphone, what operating system will it use? There are many possibility as well. First of all, it could run on the most popular mobile platform - Android. However, it will not become a high end device that face to face with Nexus devices. On the other hand, the Facebook Phone may ran on Web OS as well. The Web OS is not so popular although HP purchased it from Palm. Another possible operating system that may ran on Facebook phone is the Firefox OS. Recently, GSM Insider revealed that Mozilla Hispano posted an article stated that ZTE is manufacturer Facebook Phone with Firefox OS. Later, Mozilla Hispano clarified that it was just a joke. Perhaps this was not any joke but a real story that leaked out. Smartphone is an interested market for Facebook to explore. It remains sceptical whether Facebook to get some tiny piece from the market dominate by Samsung, Apple and LG. 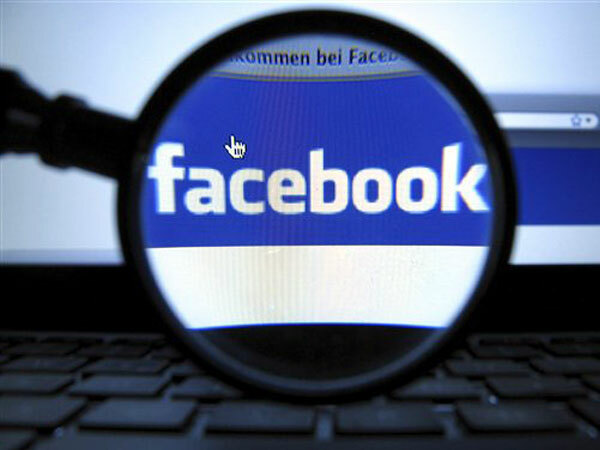 Facebook does not reveal anything to date. Maybe no Facebook Phone? Facebook Phone With Firefox OS? It's Spanish April’s Fools Day! (GSM Insider) - Facebook Phone With Firefox OS? It's Spanish April’s Fools Day! Earlier yesterday, Mozilla Hispano posted an article regarding the Facebook Phone which is based on Firefox OS. But seems like it was a prank for Spanish April’s Fools Day! The article was originally stated that Facebook Phone coming soon. The operating system of Facebook Phone is going to be the FireFox OS which is developed by Mozilla. 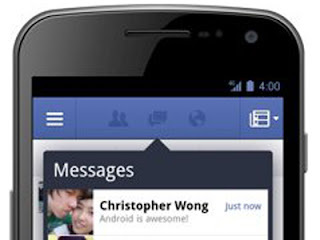 The Facebook Phone is powered by dual-core processor, 1GB of RAM and 8GB of ROM. It is going to made by ZTE. The article even stated that Facebook Phone going to unveil by the CEO of Mozilla and CEO of Facebook at the Mobile World Congress 2013 at Barcelona. 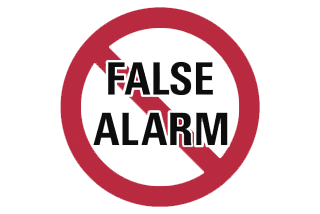 Soon, Mozilla Hispano clarified that it was a prank for the Spanish April’s Fools Day! Gotcha! No Facebook Phone coming soon. (GSM Insider) - How many of you using the Facebook as your primary social network? 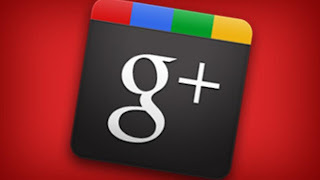 How many of you using the Google+ as your primary social network? According to Google Vice President of Google+ Bradley Horowitz, Facebook is the social network of the past. This is because the annoying of ads that appeared at news feed. He added that, "we don't have to make next week's payroll by jamming ads at users,". Im sure you also realized there are a lot of sponsored ads that appear at your news feed or right hand side of your Facebook homepage. But this is the way how Facebook earning the money. Actually, there were many Facebook users in the European countries quitted months ago and switched to Google+. Have you followed the trend of European or you are still a loyal Facebook user? (GSM Insider) - Recently, Facebook launched an internal programme for its employees which is known as the "DroidFooding" Campaign. "DroidFooding" was derived from the word dogfooding. That is to emphasize on the quality of the products. 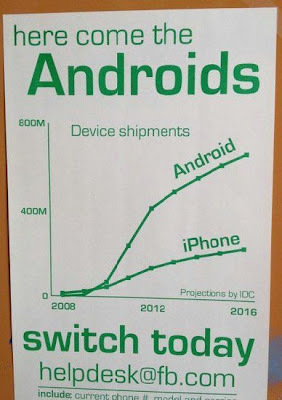 At this "DroidFootding" campaign, Facebook wants its employees switch to Android devices. First of all, it is important for the Facebook developer to experience the Android app itself in order to find out what is the core issue and which parts to improve. In the past, there were comments on Facebook for concentrated too much in iOS and led to the low quality Android app. The Facebook for Android app received too much complaints from users. 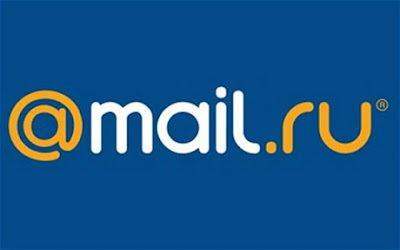 (GSM Insider) - According to report, Russian Internet giant Mail.ru sold off some of its shares in three American companies. These three companies are Facebook, Zynga and Group. According to Interfax, Mail.ru stated that they owned the shares of Facebook for 0.75%, Zynga at 1.17% and Groupon for 4.12%. However, in the latest news from Mail.ru suggested that the shares of Facebook reduced to 0.52%, Zynga to 0.16% and Groupon at 0.84%. It is expected that the Russian company successfully exchanged 230 million from the sales of shares. Recently, Mail.ru also sold 40% of its shares in Free-lance.ru. (GSM Insider) - When Instagram once launched in the iOS, it only available exclusively on mobile. Since the takeover from Facebook, instagram introduced many new services like released Instagram for Android users. And now, the Instagram profile able to view directly from web browser. 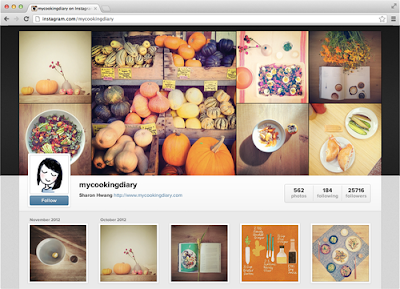 Is Instagram leaving its mobile platform and swift toward web browser? Seems like this is not the case at the moment. First of all, you only able to view the photos that uploaded at instagram account. You can visit someone's Instagram from web browser with instagram.com/username. Instagram is yet to offer photo upload from web browser. Secondly, Instagram is owned by Facebook. It is hard to see whether Facebook will allow Instagram to emerge as the new social network. Instagram noted that if your photos were in private, there will still be an account for you. But your photos wont reveal to the public. At the moment, web profiles are rolling out batch by batch within this week. HTC Opera UL With Jelly Bean Is The Official Facebook Phone? (GSM Insider) - The rumours of Facebook producing smartphone started a few months ago as the HTC is the main manufacturer for the Facebook phone. So what is the case now? Earlier before, Facebook founder Mark Zuckerberg already denied that Facebook was preparing the Facebook smartphone. He stated the "it does not make sense". Earlier today, our friends at PL reveals that the HTC OPERAUL that leaked at benchmark few days ago indeed is the Facebook Phone. It should be pronounced as the HTC Opera UL. 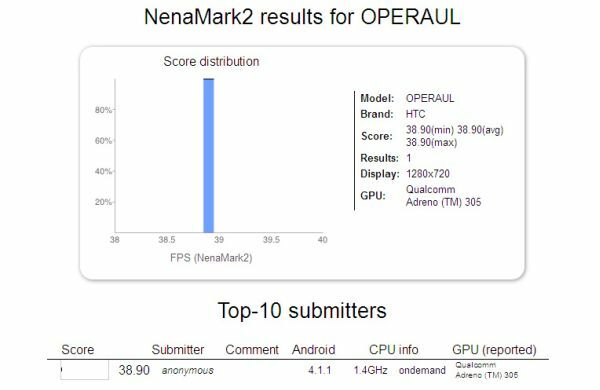 The benchmark revealed that HTC Opera UL comes with Android 4.1 Jelly Bean, 720p display resolution and Adreno 305 GPU. HTC Opera UL could be the first step for the social giant to get involvement in the smartphone market. 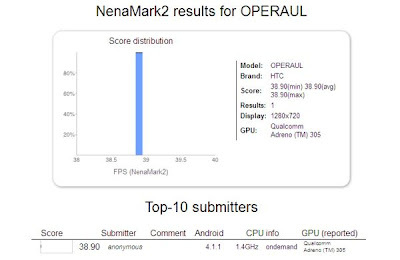 We can confirmed that the HTC Opera UL is just a codename. Whether it will name as Facephone, Facefone or FB phone, we are not sure about it. We will update you about it soon. (GSM Insider) - As you might know that Facebook App for Android is the worst among other Facebook app. The under perform Facebook Android app requires much attention from Mark Zuckerberg. In order to solve this problem, Mark orders his employees to use Android smartphones. This is because he wants them to understand the problems by daily usage so that they can fix the issues. 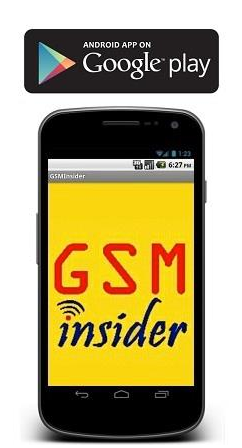 (GSM Insider) - Android maybe the most popular mobile platform in the world, but not every Android users remain loyal to the operating system. According to Barron's report, there are Android users that interested to purchase iPhone as their next device. In addition, 7% only interested in the much rumoured Facebook Phone. However, due to the popularity of Kindle, 51% interested in purchasing Amazon's smartphone. 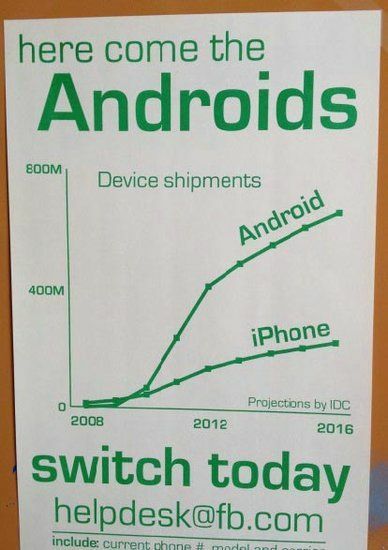 So what is your next choice of smartphone? (GSM Insider) - Earlier today, Motorola teased a picture on Facebook about 4G LTE smartphone. 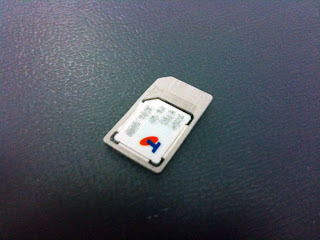 However, this is a wrong information as no new 4G LTE smartphone coming soon from Motorola.